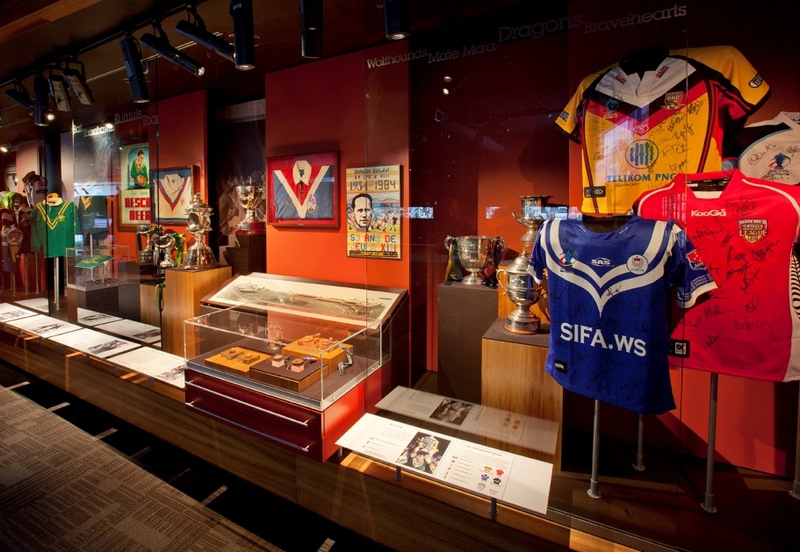 The Heroes and Legends Rugby League Museum (also known as the National Rugby League Museum) illustrates the rich history of Australian Rugby League with diverse stories and artefacts. It’s displays offers a unique opportunity to compare the past with the present. 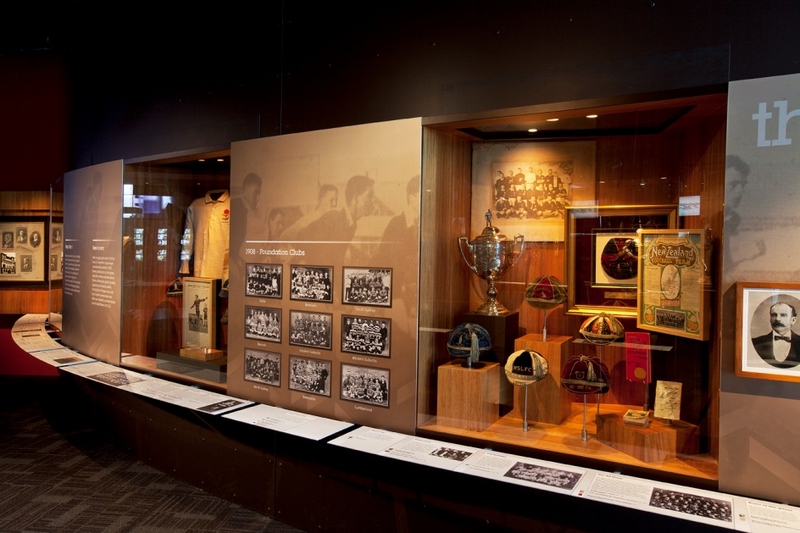 Exhibition highlights include a cap worn by Dally Messenger, the game’s first Premiership trophy, and tributes to the games pioneers, greatest players and passionate supporters. 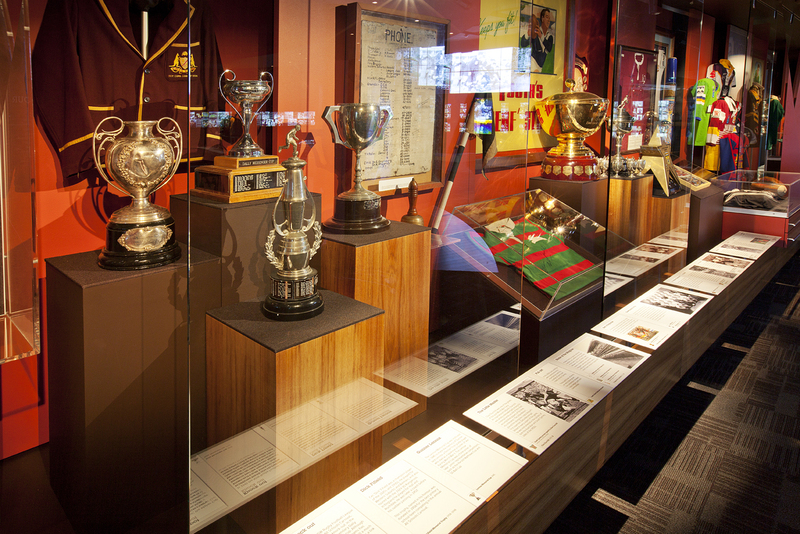 The collection includes every major trophy, including the Courtney Goodwill and the Winfield Cup as well as original jerseys worn by the late Clive Churchill and Arthur Beetson, boots of past and present heroes such as Norm Provan and NSW Origin captain Paul Gallen. 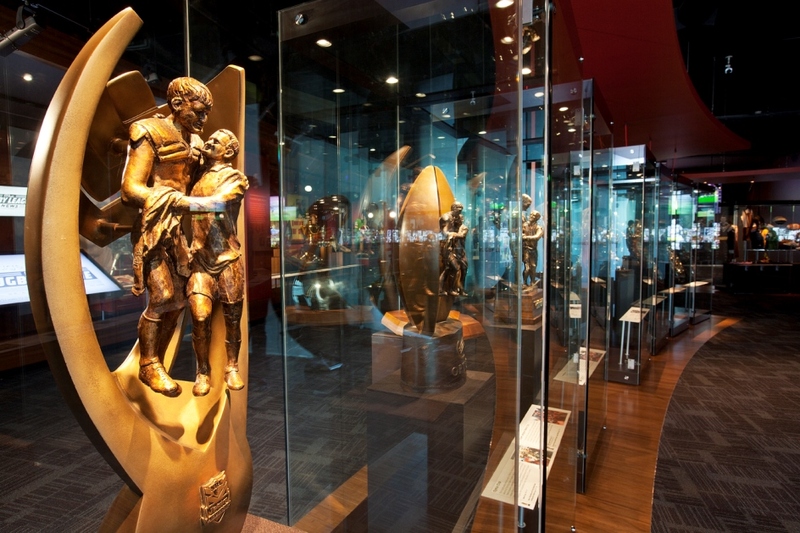 The current display also features a pictorial history of the game, several high-tech interactive displays with player statistics, video footage of the game’s most memorable advertising campaigns, and highlights of great clashes and Rugby League’s 100 Greatest Players. A must-see for all fans and great for kids.